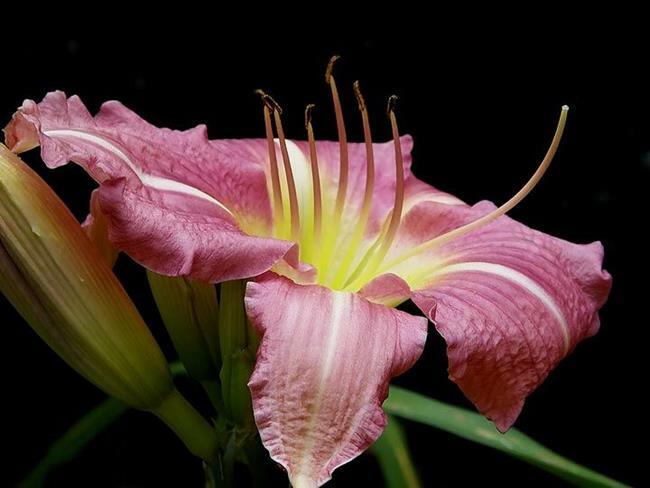 We are fortunate to have a wide variety of lilies on our property. The past owners have plated many hybrid lily plants and we get to enjoy them every year. We are anxiously awaiting this years blooms.